I contacted Mike Dovey and he replied “Already done, it is in the addenda as a place name and not a paquebot mark.”. So the “Biak 3044″ mark will be deleted in the next edition of Dovey & Morris catalogue. An interesting article regarding Troon has been posted in the section “Publications” now (8 MB PDF-File). If somebody requires access to the “Icelands Kontakt” ask Jakob S. Arrevad via JSA@horten.dk please. Ein interessanter Artikel zu Troon wurde in den “Publikationen” geposted (8 MB PDF-Datei). Falls jemand Zugang zum “Iceland Kontakt” haben möchte, möge er bitte Jakob S. Arrevad unter JSA@horten.dk kontaktieren. The category “Punta Arenas/Costa Rica” has been deleted. Therefor the category “Puntarenas” is established now. Die Kategorie “Punta Arenas/Costa Rica” wurde gelöscht. Statt dessen wurde die Kategorie “Puntarenas” eingerichtet. 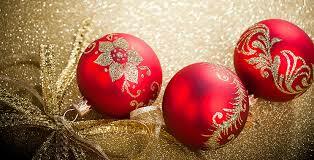 A Merry Christmas and a Happy New Year to all visitors of “Paquebot.info”!!! Allen Besuchern der Webseite “Paquebot.info” ein Frohes Weihnachtsfest und ein Glückliches Neues Jahr!!! 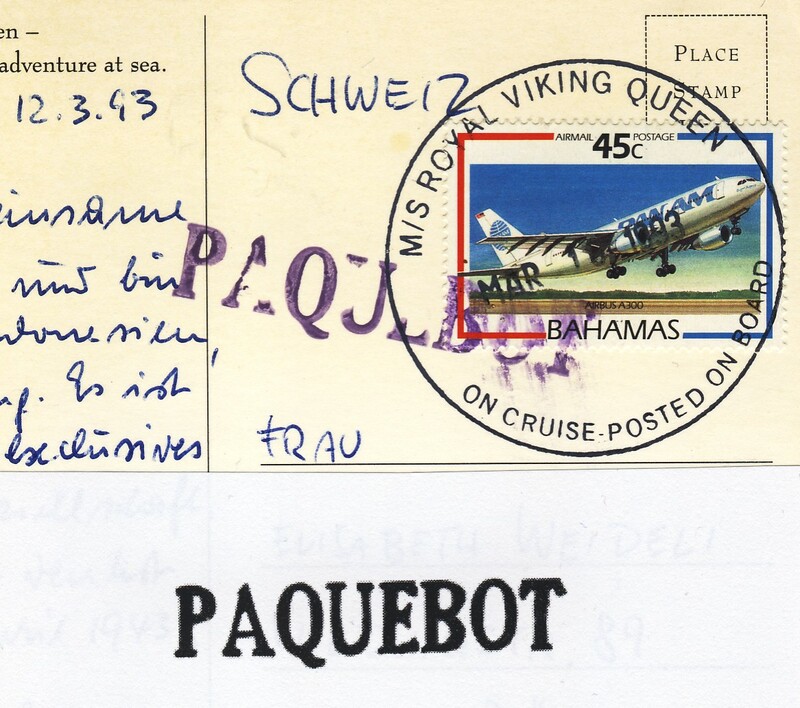 The below shown Paquebot mark is unknown and not catalogued. It was applied in Indonesian waters at a ppcard written on board of M/S”ROYAL VIKING QUEEN” on 12th March 1993. The dimensions are 49×9 mm. If anybody has seen this mark before or knows more about it please report! Der unten abgebildete Paquebotstempel ist bisher unbekannt und noch nicht katalogisiert. Er wurde auf einer Ansichtskarte abgeschlagen, die am 12. März 1993 an Bord des M/S”ROYAL VIKING QUEEN” aufgegeben worden war. Das Schiff befand sich damals in der indonesischen Inselwelt und im Südchinesischen Meer. Der Stempel ist 49 mm lang und 9 mm hoch. Falls jemand mehr über die Herkunft des Stempels weiß oder sogar einen anderen Beleg besitzt werden zusätzliche Informationen gern entgegengenommen. The boxed Troon Ship letter handstamp was sent out from the Postal Authority in Scotland on 4 Feb. 1899 according to Robertson’s Ship Letters of the British Isles. It appears in the manufacturer’s (Kirkwood) proof book on a page with entries from the end of January and the beginning of February 1899. Has anyone reported a cover or card with this Troon mark where the mark is not simply a transit cancel on mail that was cancelled first in the country of origin? 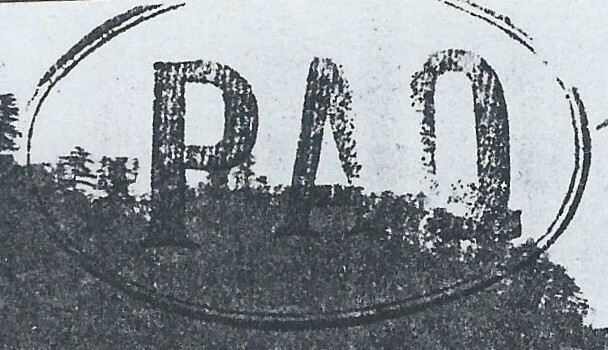 The below shown oval Paquebot mark of “Tsingtau 6819″ doesn’t belong to the Post Office of Tsingtau. That is now proven by two cards posted at Ceylon and Japan – exhibited in the gallery as Tsingtau 6819 “B” and “C”. It could be that the mark was applied by a purser at a ship or later by a collector anywhere. If some reader of these lines knows more about it, please report. Der unten dargestellte Stempel “Tsingtau 6819″ ist wohl doch nicht dem Postamt von Tsingtau zuzuordnen. Dies belegen nun zwei Karten die in Ceylon bzw. 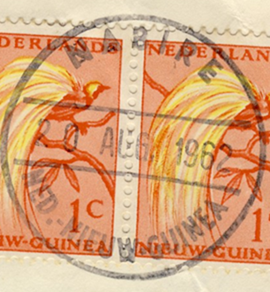 Japan aufgegeben wurden und ebenfalls diesen Stempel tragen (siehe Tsingtau 6819 “B” und “C” in der Galerie). Es könnte also sein, daß der ovale Paquebotstempel einem Zahlmeister oder Schiff zuzuordnen ist oder gar später durch einen “Sammler” aufgebracht wurde. Falls jemand mehr über diesen Stempel weiß, wären zusätzliche Informationen sehr hilfreich. A new mark of Roseau (Dominica) was discovered and shown below. It is the follow-up of catalogue # 6316. The dimensions are: 51 mm long and 9 mm high; the frame is 64 mm long and 25 mm high. The complete cover is exhibited in the gallery – look for “Roseau unlisted” please. Von Roseau (Domonica) wurde ein noch nicht katalogisierter Paquebotstempel entdeckt. Der Schriftzug hat die Abmessungen 51 x 9 mm, der Rahmen mißt 64 x 25 mm. Der von 2008 stammende Beleg ist in der Galerie unter “Roseau unlisted” zu finden.